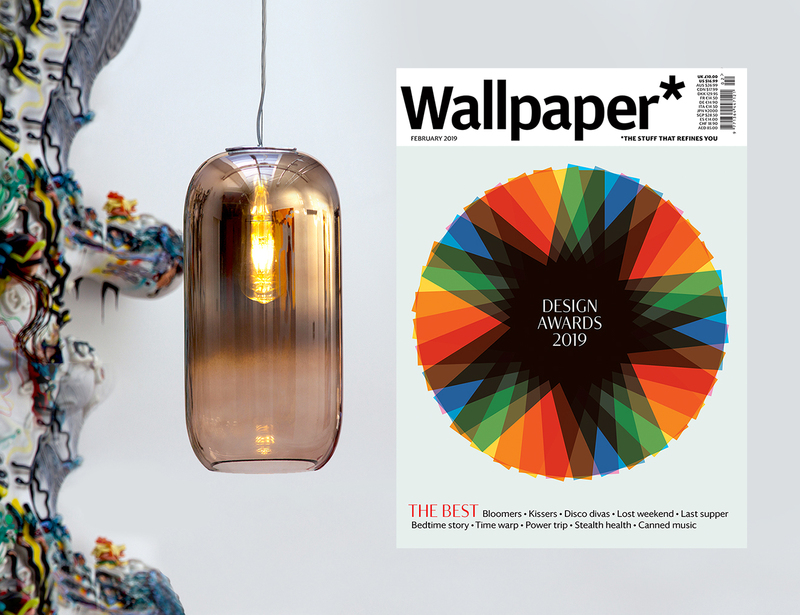 Shop now online our new exclusive design collections! 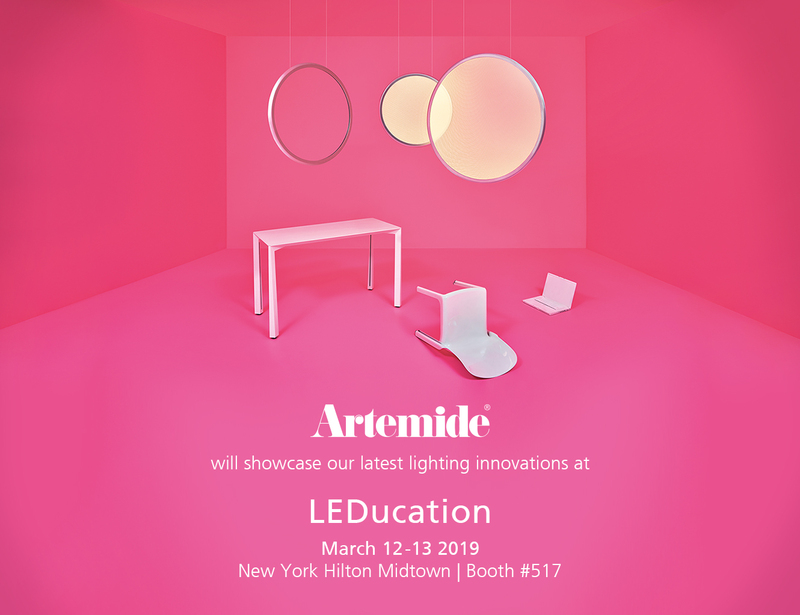 Organized by the Designers Lighting Forum of New York, LEDucation is the ultimate marketplace for solid-state lighting innovations, giving industry professionals a chance to experience local and global manufacturers exhibit their latest and many award winning designs and technologies. 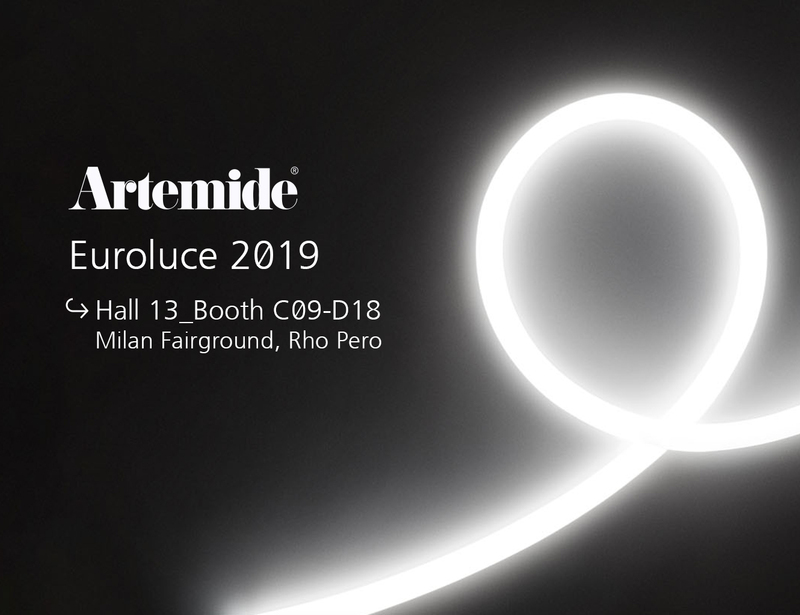 The Artemide booth will showcase some of our latest lighting innovations in lighting. 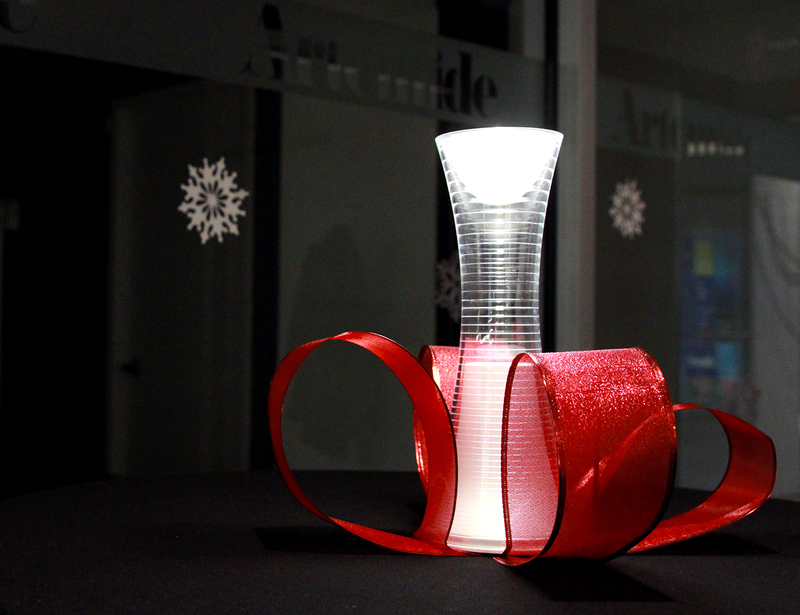 the Society of Hispanic Professional Architects, for their general body meeting in the Artemide Chicago showroom. 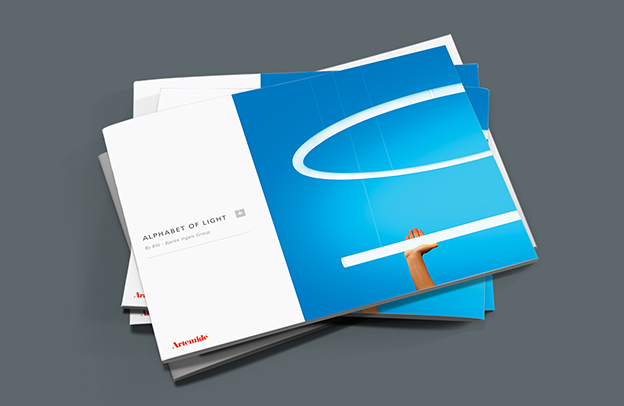 New Lighting Fields vol.8 online! 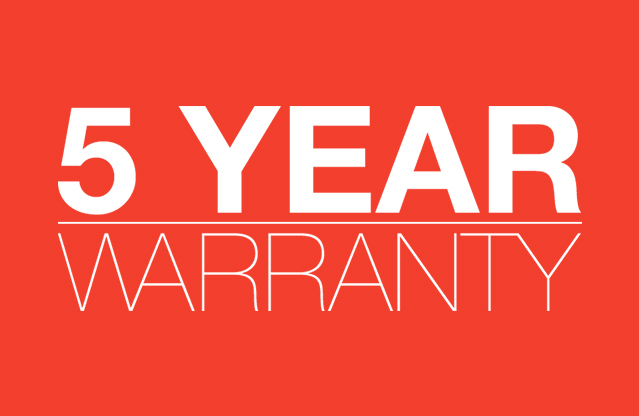 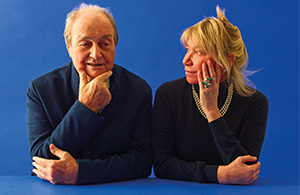 founder of Artemide and one of the principal architects of the brand’s success on the international design scene. 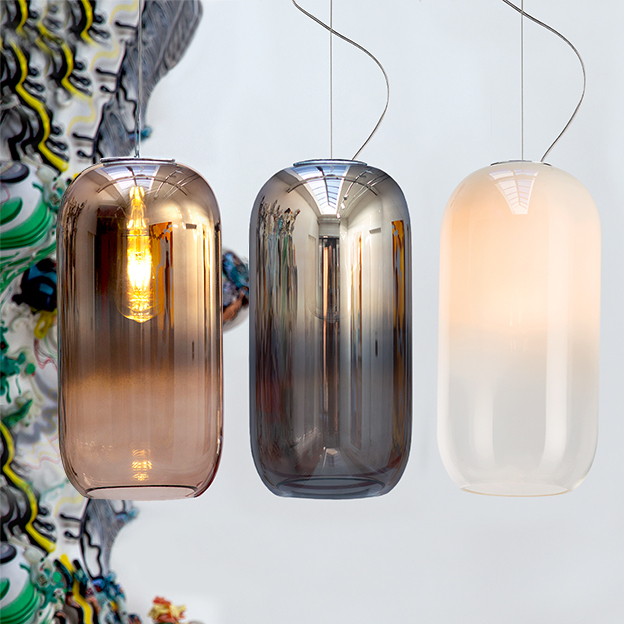 The meeting took place at the showroom on Via Manzoni in Milan. 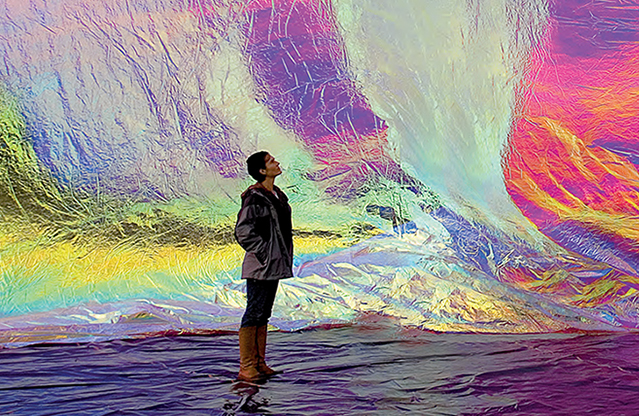 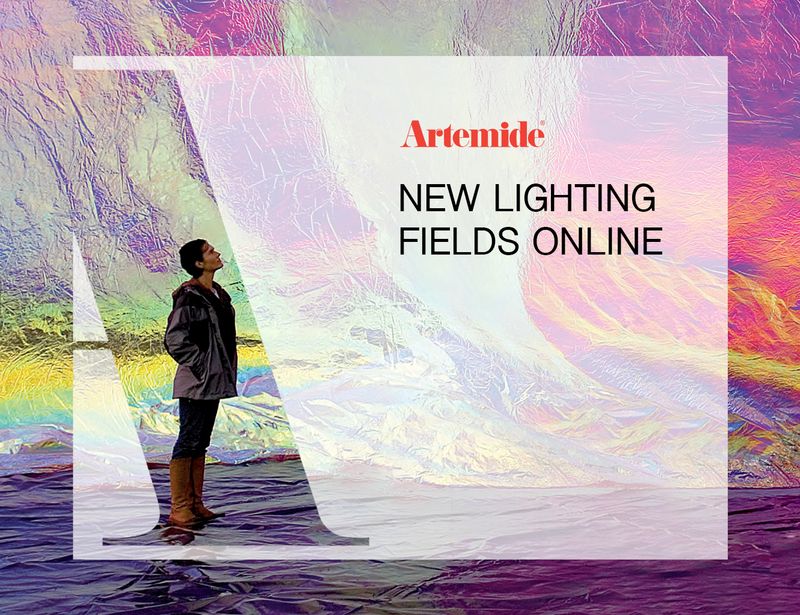 Read more: New Lighting Fields vol.8 online! 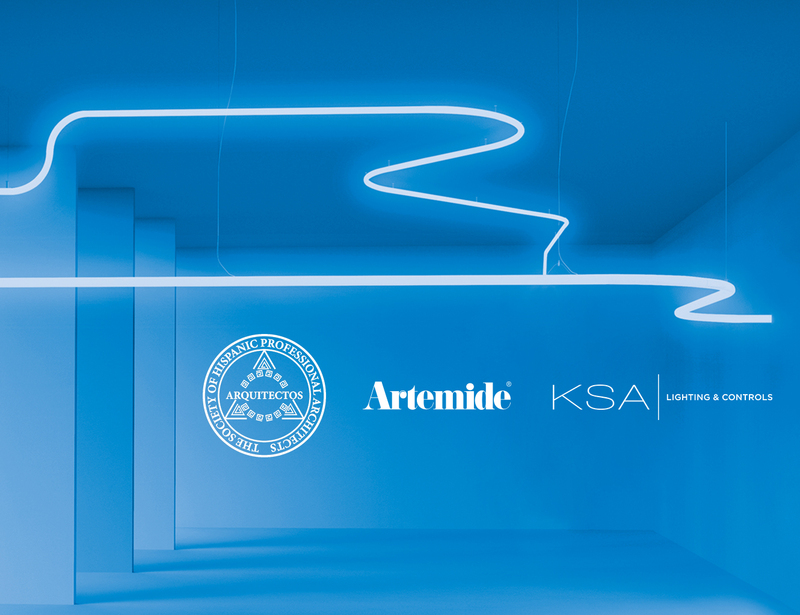 Artemide is proud to host the Chicago Women in Architecture’s February Forum at our flagship store in Chicago. 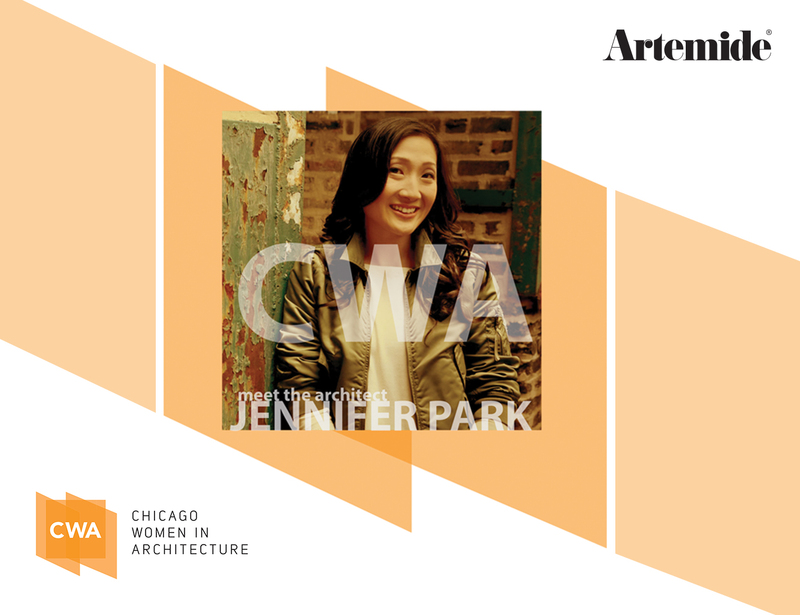 The forum will feature guest speaker Jennifer Park, principal and owner of Jurassic Studio and Treasurer of the American Institute of Architects (AIA) Chicago. 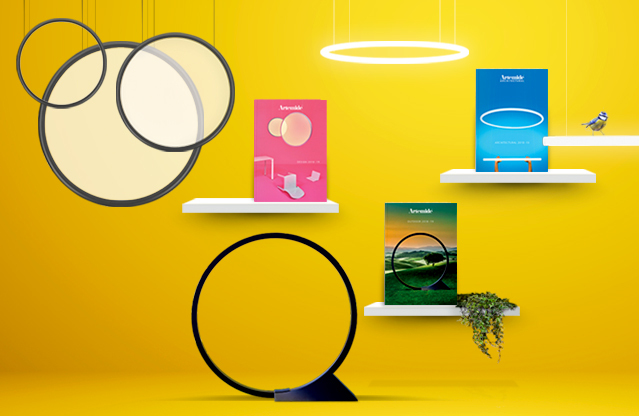 Artemide co-hosted a Holiday party with our sales agent, International Lights, in our Lighting Consultancy & Training Center and showroom in New York. 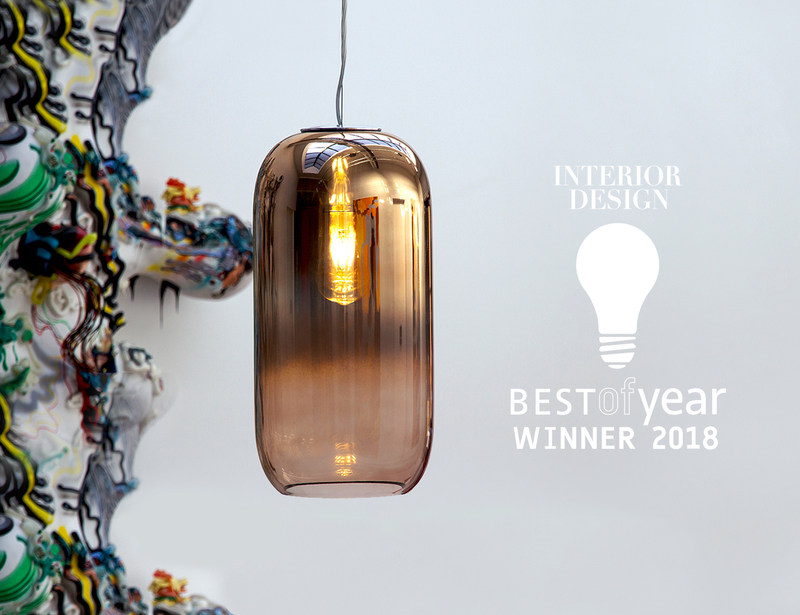 Gople Lamp designed by BIG – Bjarke Ingels Group won a 2018 Interior Design Best of Year Award in the pendant lighting category. 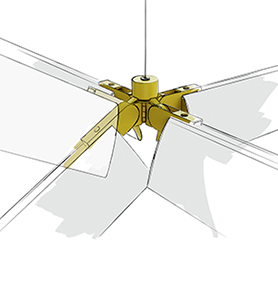 architects and manufacturers from around the globe. 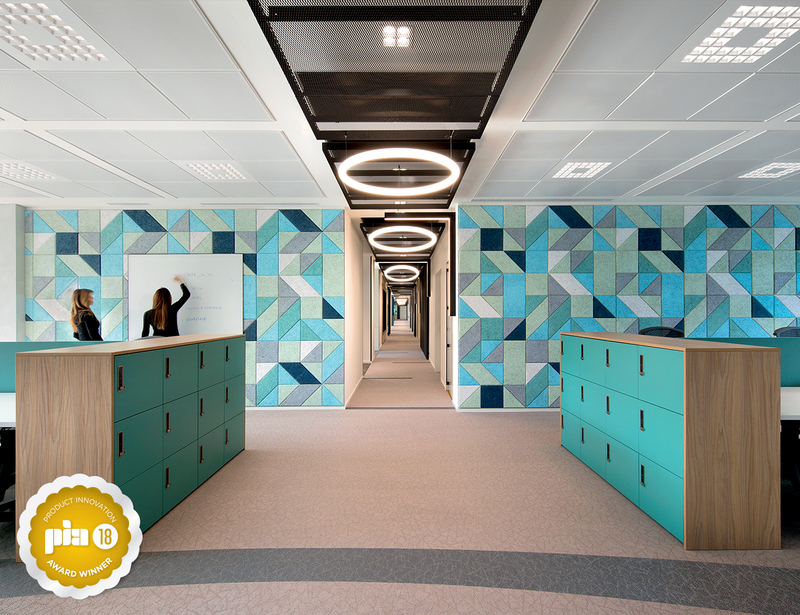 Alphabet of Light, designed by Bjarke Ingels Group, was honored with a Product Innovation Award (PIA Award) from Architectural SSL in the decorative architectural category.